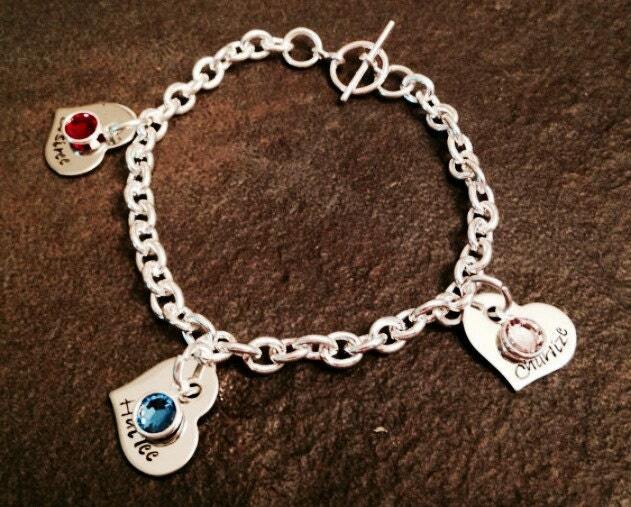 This is the perfect gift for anyone who needs to incorporate several names and birthstones! This is one of my biggest sellers! Item featured is a "Tiffany Style" bracelet, with a toggle clasp. Includes name charms and channel set Swarovski crystals. For the name charms, you can choose from hearts or circles. All bracelets come on a 7" chain. If you prefer a different length, please make sure you leave me a note in the "notes to seller" box upon checkout. Bracelet is silver. Make sure you pick the option that best suits your needs (number of names/crystals). If you need more name charms or crystals than I have offered, please send me a convo so I can make you a special listing. 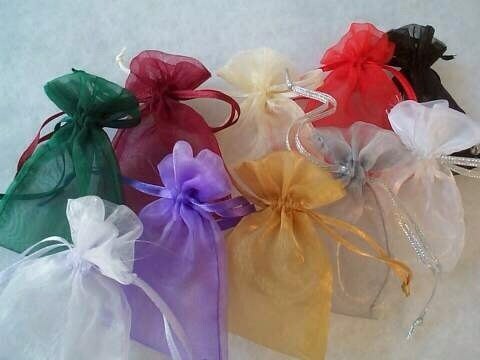 In the notes to seller box (on the checkout page), please let me know which names you'd like, the shape of the charm for each name (you can use a combo of hearts and circles, all circles, or all hearts, totally up to you!) 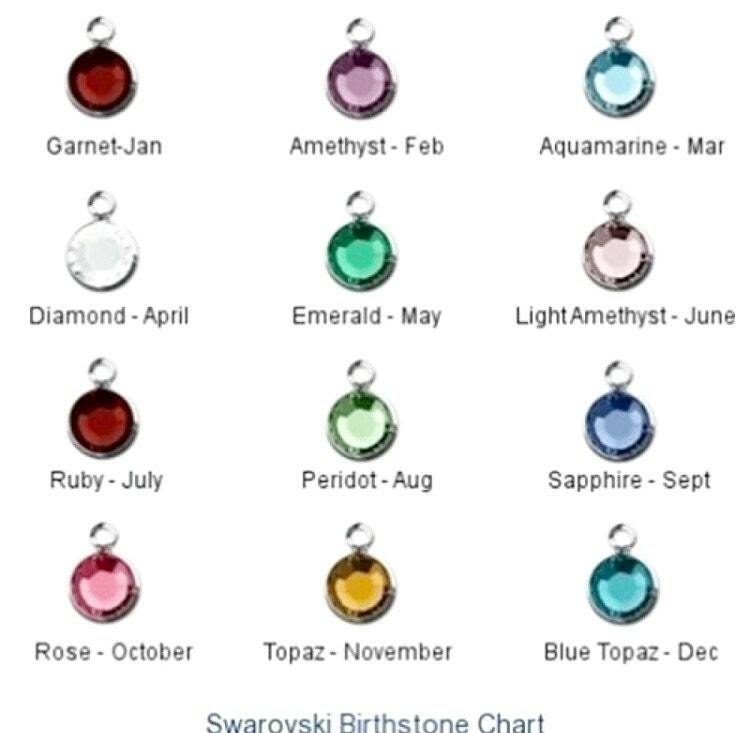 and let me know what color birthstone goes with each name. If you have any questions, do not hesitate to send me a convo, or just hit the "Create a custom piece" link. I'm always to build something from scratch for you!